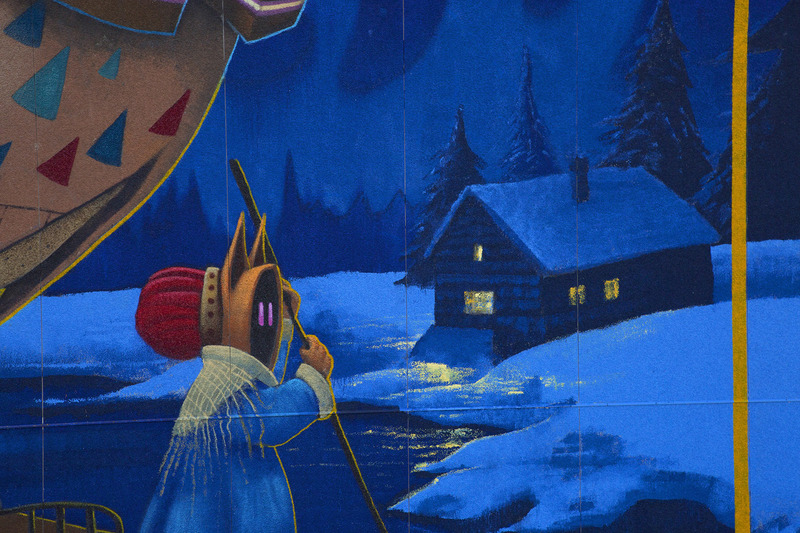 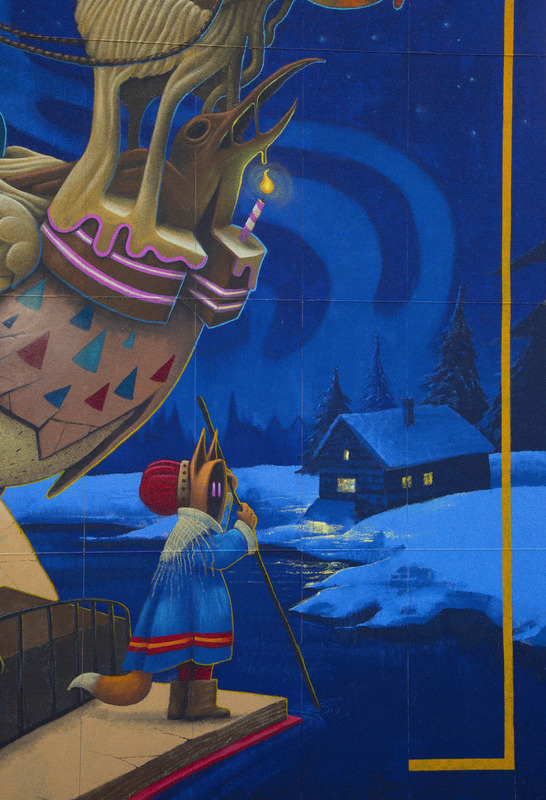 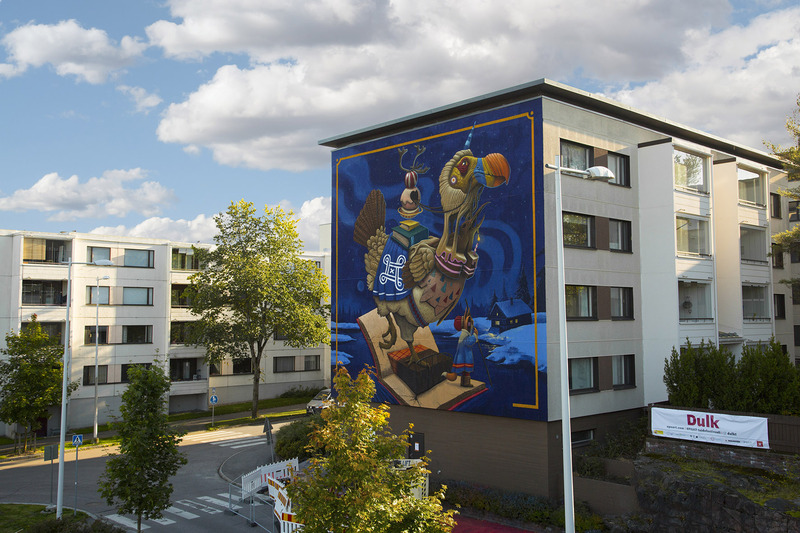 A new epic mural from Thinkspace Family artists Dulk, “Northern Delights” is delighting Finland. 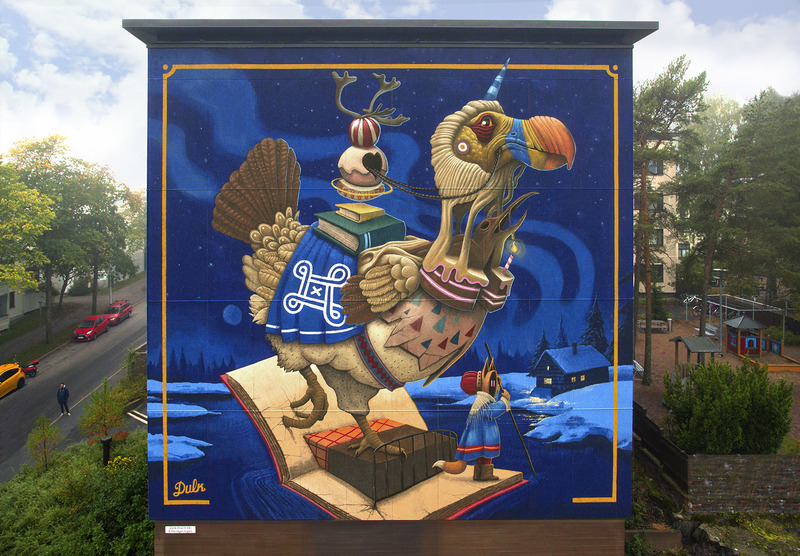 Dulk will be a featured artist in Thinkspace Gallery’s 8 booth takeover at Moniker International Art Fair October 5th through October 8th. 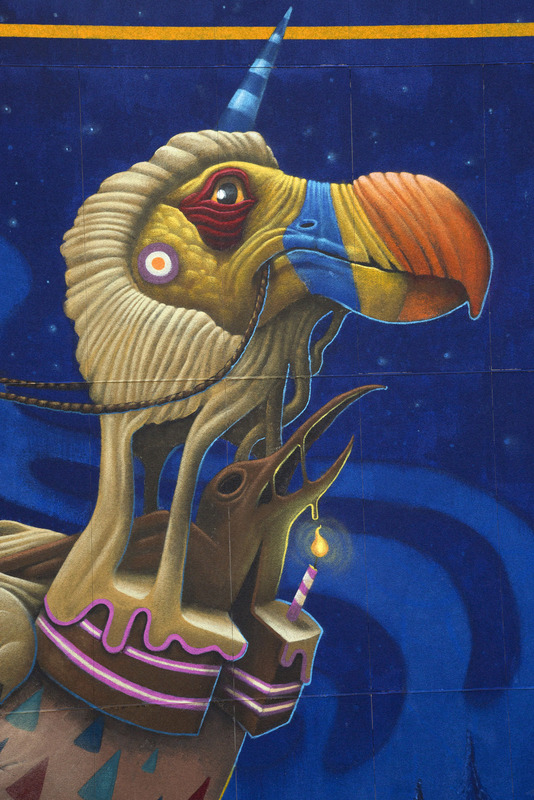 Visit www.monikerartfair.com for full details and tickets.